The Summer Solstice arrived two days ago (it will be on June 21st in 2014), and I thought I’d start putting together a quick list of related resources that could at least be ready for use next year! I hope others will make additional suggestions. Summer Solstice 2013: Why It’s the First Day of Summer is from National Geographic. Here’s a slideshow from National Geographic. 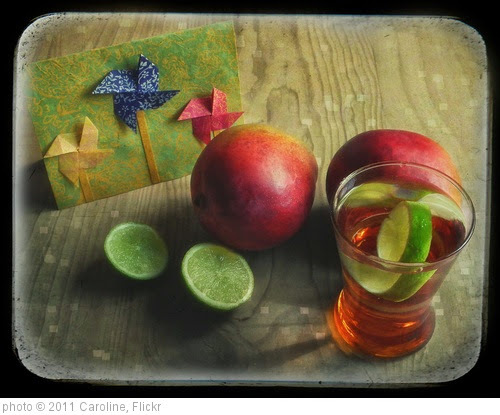 Ways to Celebrate the Summer Solstice is from Smithsonian Magazine. Summer solstice 2015: Five questions and answers about the longest day of the year is from The Washington Post. Summer Solstice 2016: Why do we celebrate the longest day of the year? What is the ‘Strawberry Moon’? is from The Independent. The summer solstice is Monday: 7 things to know about the longest day of the year is from Vox.